Longplay Album – Volume II was the second album by the Dutch soundalike studio group Stars on 45, released on the CNR Records label in The Netherlands in August 1981. 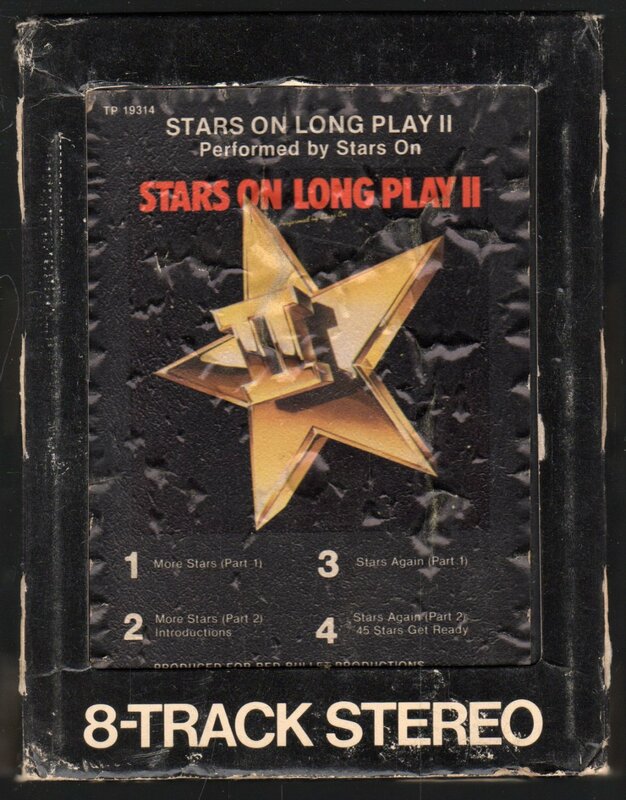 In the US the album was retitled Stars On Long Play II, released on Radio Records and credited to 'Stars On'. In the UK, Ireland, Australia and New Zealand the album was listed as Stars on 45 Volume 2 or Stars on 45 - The Album - Volume 2, credited to Starsound and issued on CBS Records. Just like the first Stars on 45 album Longplay Album – Volume II was also officially released in the Soviet Union and the Eastern Bloc by state-owned label Melodiya, credited to Stars On 45 but under the title Discotheque Stars 2. Stars on 45 was a Dutch novelty pop act that was briefly very popular in the United Kingdom, throughout Europe, the United States and Australia in 1981. The group later shortened its name to Stars On in the U.S., while in the U.K. and Ireland it was known as Starsound. The band, which consisted solely of studio session musicians under the direction of Jaap Eggermont, formerly of Golden Earring, popularized medley recordings made by recreating hit songs as faithfully as possible and joining them together with a common tempo and underlying drum track.